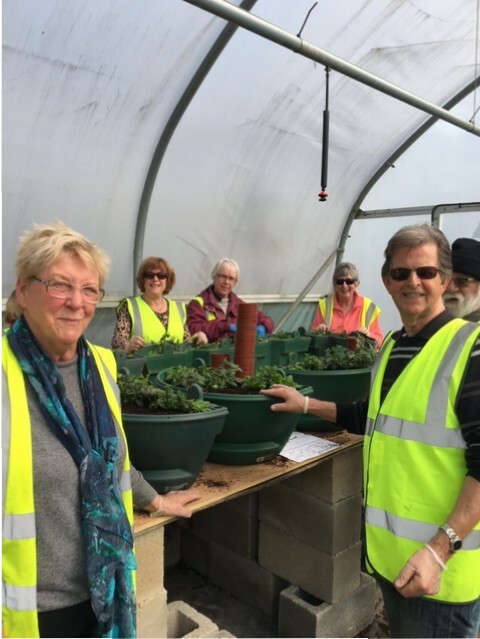 The Gardening Group’s members meet at each other’s homes and share ideas and advice. They meet on the last Friday of each month and emails are sent out as a reminder to members. There may be nominal charges for speakers. John Osborne’s garden is open through the Yellow Book on last Sunday May and August. February 23, Ilkeston fire Station. Fund raising ‘Bring and Buy’ of garden related items. March 23, Ilkeston Fire Station. Speaker, Shirley Roberts, senior gardener at Clumber Park. ‘Composting’. Collect Potato for annual competition. May 25th, Visit to Lea Gardens. June 29th, Plant swap at Glenis and Geoff’s garden, West Hallam. November 30th, Ilkeston Fire Station. Christmas Fuddle. This years’ calendar of events has been arranged by members of the group.